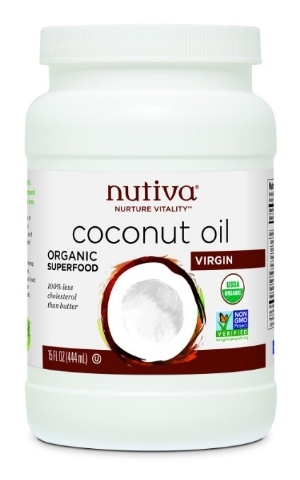 I haven’t tried coconut oil but I need to change my life style. I have 4th stage Kidney disease and am not doing dialysis for many reasons so I am keeping myself alive with diet. Yes! Take care of yourself, lovebug!